Several months ago, my kids and I watched a debate between an atheist and a theist. My seven-year-old lost interest about twenty minutes in and wandered off to go play, but my ten-year-old sat there, riveted, for the entire two hour program. The Christian speaker made a very compelling argument for the existence of God, and while the Atheist made some valid points, his speech was full of fallacious and emotionally charged arguments, rather than reason and logic. My son and I concluded that the Theist, therefore, ultimately “won” the debate. But even if the Atheist had presented a stronger case, I wouldn’t have been worried. Why? Because we already spend a fair amount of time examining the claims of skeptics. My children are becoming familiar with these commonly accepted claims of our day, and beginning to think critically about them. More importantly, they’re learning how to confront and refute them with the truth of God’s Word. But why devote so much time to a topic like this in the elementary years, while children are still learning the basics of reading, writing and arithmetic? Shouldn’t that be saved until they get to high school? Well by then, unfortunately, it will be too late. A child’s worldview is already formed by the time they’re 13. And studies show we are losing our kids to the world in middle and high school, not just in college as previously thought. 1 Peter 3:15 says, “Be ready to make a defense to everyone who asks you to give an account for the hope that is in you, yet with gentleness and reverence.” An apologetic is a defense. We need to be intentional about preparing our kids to defend the faith in the likely event it will be questioned. The argument most well meaning Christians use against the unbelief of an atheist is “it’s in the Bible”. Our kids need to be able to move past pat answers like this, and find common ground with an unbeliever. How will they make a case for Jesus’ resurrection, or for why God would allow evil, when challenged? You’ve probably either read or narrated the Genesis account of Creation to your children. We see it as history and fact, and we present it as such. When our children are young, they believe every word, until one day they don’t. When they start to question what we’ve taught them, we freak out a little and just refer them back to Scripture. There may even be a little sermon thrown in on how much Jesus loves them. We need to let them ask us questions, and use those opportunities to teach our kids why we believe what we believe. If we don’t, we’ll just end up affirming the doubts that caused their questions in the first place. We will also send the message to them that our faith is “blind”. Having healthy, thoughtful conversations with our kids when they doubt strengthens their faith, instead of the other way around. The reigning idea in our culture is that science can reasonably explain everything in the world, and faith is just a silly notion concocted by religious fanatics. The evolutionary worldview is pervasive in our culture. It’s in our children’s schools, books, museums, and even their favorite television programs. It’s unavoidable and inescapable. But faith and science aren’t mutually exclusive. In fact, it takes quite a bit of faith to believe in some of the claims of evolutionists! Science is only one of several ways of knowing about the world. Our kids need to understand that the Bible and studies about the natural world actually go hand in hand. Biblical faith is trust based on evidence we can observe in nature. For example, the Arches National Park in Utah points to the effects of a global flood, as recorded in Genesis 6. Studying fascinating animals or the human eye suggests intelligent design. Time plus matter plus chance isn’t a logical way to explain origins, since we can clearly see today that biological matter only ever comes from other biological matter and that of the same kind. Horses don’t have sheep, and humans don’t have monkeys. Our kids should be able to reason that if evolution were true, we would be able to observe its effects today. If our children believe that what the Bible says about God’s character is true, then their commitment to Him must be absolute. If they know deep in their core that His love is as deep as the Bible proclaims, they’ll be driven to please and glorify Him. Our kids won’t just be borrowing our faith; they’ll be enjoying an authentic, intimate relationship with their Creator. Coming to a full understanding of who God is will bring our children and ourselves to true worship. And that’s a beautiful thing! 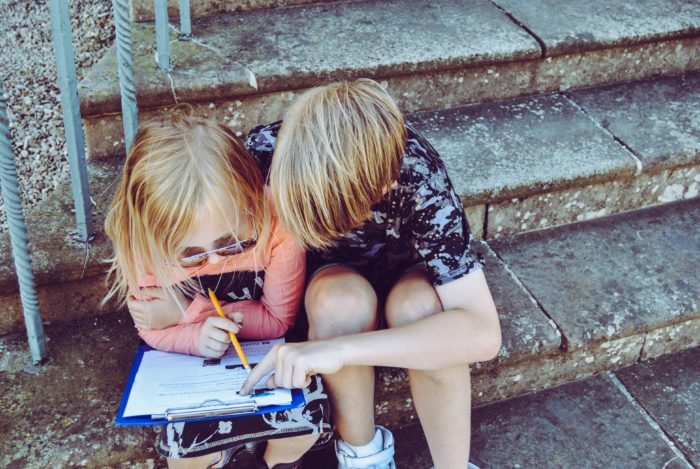 It’s a very good chance the culture will present your children with tough questions, and then step in to provide the answers when they don’t know them. And they’ll end up falling prey to false teachings. Basically, we need to “innoculate” them against these persuasive arguments in a safe environment. Don’t let the first time they hear a question regarding the reliability of Scripture be in the classroom of a teacher who wants to convert your child to naturalism! 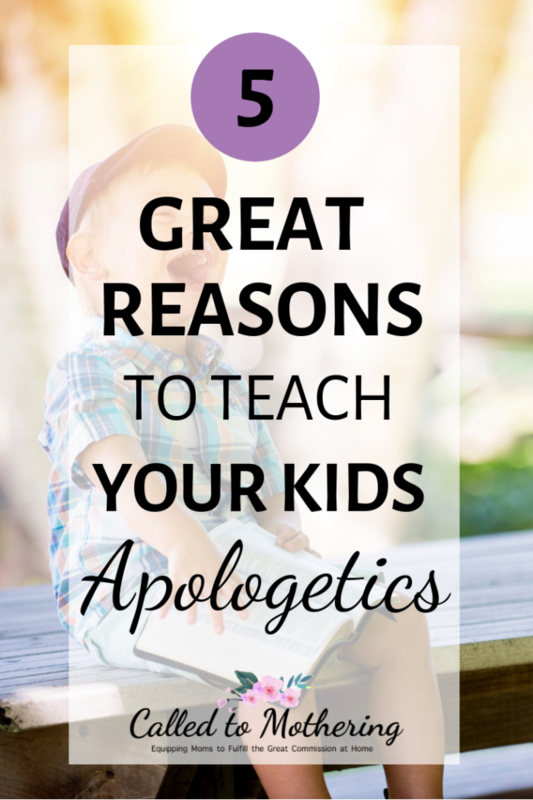 With all the things we could invest our time and energy into as parents, there is great value in teaching our kids apologetics. It provides a strong foundation of truth for them to stand on in a hostile, secular culture. It also helps them grow in a genuine, close relationship with the one true God that will outlast their childhood! 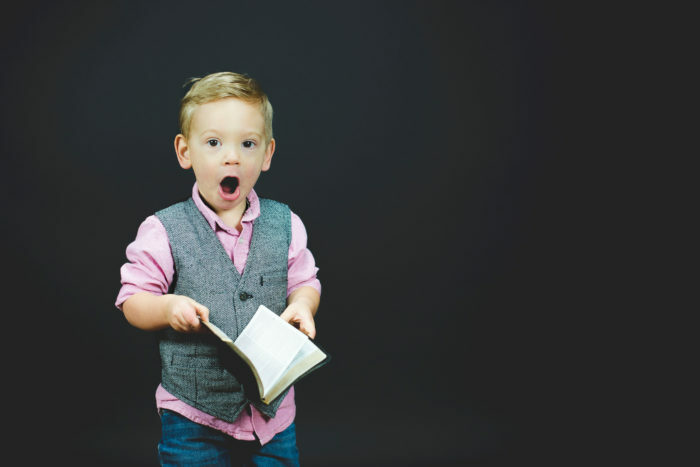 To get started, check out Top 6 Apologetics Resources For Young Kids.